Children all around the world left the classroom to take to the streets in the School Strike for Climate, despite receiving criticism from teachers, parents and even our top politicians. So, why did our kids risk punishment to take action for the environment? We recently saw school children around the world united in one common goal: save our planet. 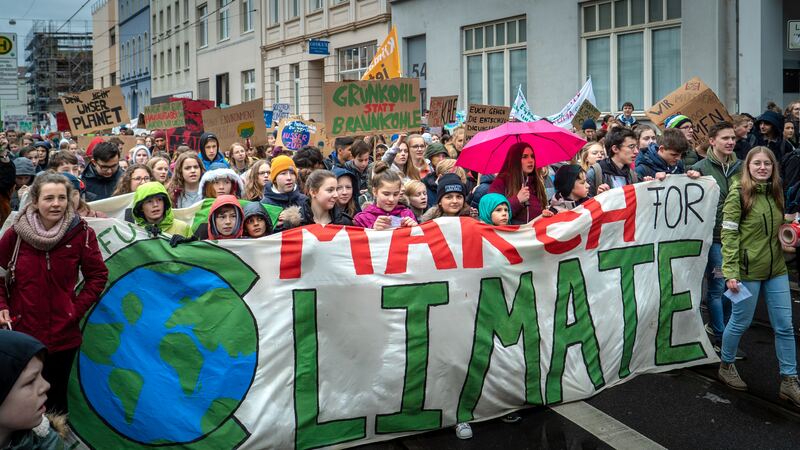 In over 112 countries, kids skipped school on Friday March 15 to take to the streets in the School Strike for Climate, demanding governments take action on an issue that will affect the course of their futures. Despite drawing criticism, the school strike did make people take notice of the issue in a way that hasn’t before and forced many to beg the question: why are the kids coming together to take action on climate change? Many teachers, parents and politicians raised objection, insisting that the children stay in school instead. 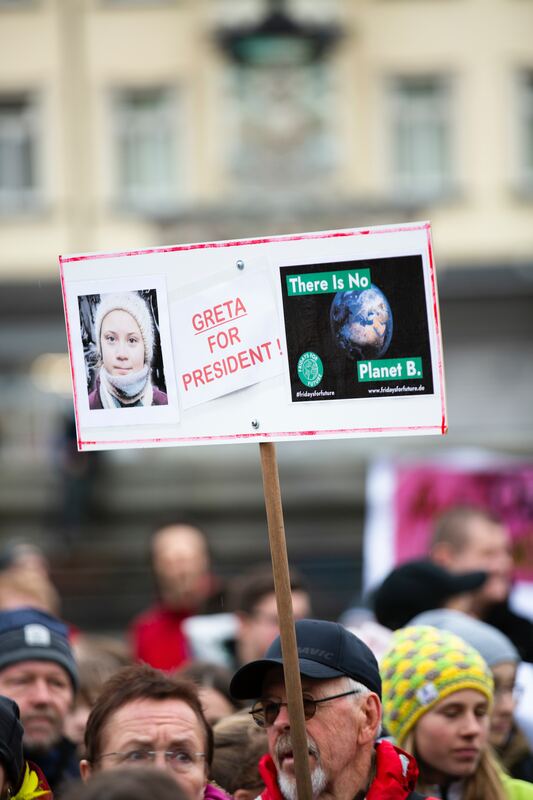 It was Greta Thunberg, a 16-year-old climate activist from Sweden who inspired the more than 1.4 million young people to campaign on climate action this month. Her solo protest outside Swedish parliament last August is what prompted the global movement. “We proved that it does matter what you do and that no one is too small to make a difference,” Thunberg says. 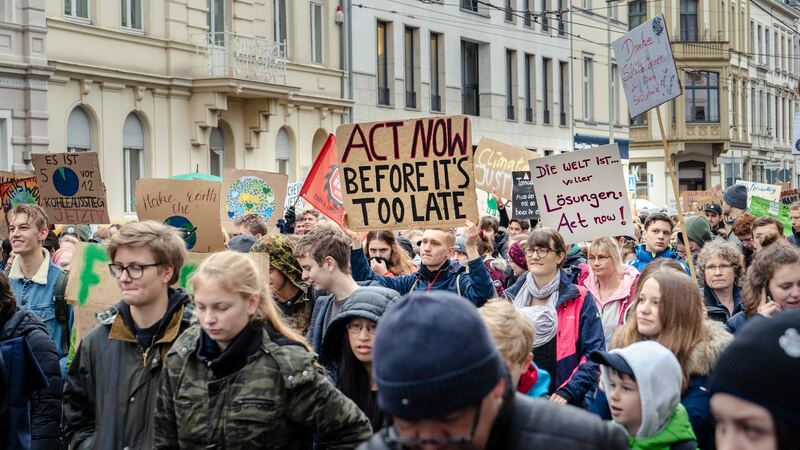 Citing a belief in equality and climate justice as their reason to skip school, those who took part in the march called for a dramatic reduction in greenhouse emissions from their respective countries. 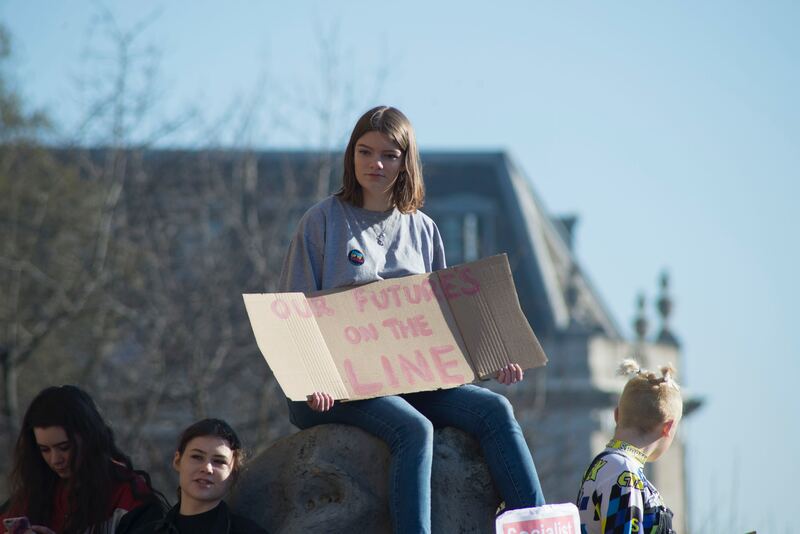 "We proved that it does matter what you do and that no one is too small to make a difference"
Young people, it seems, are the ones taking to the streets due to the lack of action from world leaders. Many, like Swedish activist Greta Thunberg, are under the impression that the adults have left this environmental mess for the children to clean up. With a belief that the press and politicians seem to be ignoring the issue, the youth are taking action into their own hands. Young people, it seems, are the ones taking to the streets due to the lack of action from world leaders. Whether you agree with the actions of the climate strike or not, one thing is undeniably clear. The united action around the globe reveals the solidarity of young people that are concerned about the environment. If a united strike such as this created as much conversation and debate as it did, then perhaps the time has come to listen to the kids and start doing something to act when it comes to the future of our planet. Three years old: Too young for school? 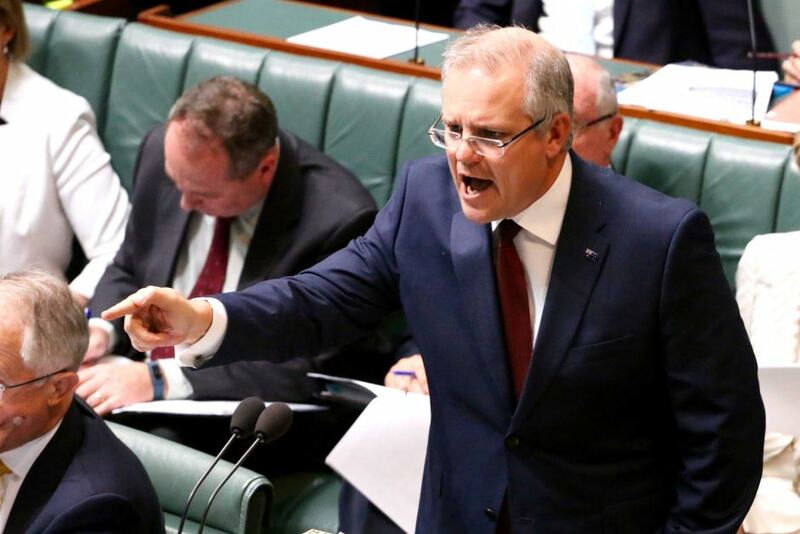 A discussion around the recent pre-school for three year olds proposal by the Labor government. 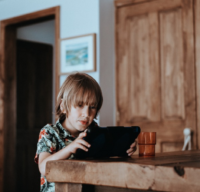 Does the Bring Your Own Device initiative in schools impact your child’s learning? Five tips to help your child settle in to Primary School.